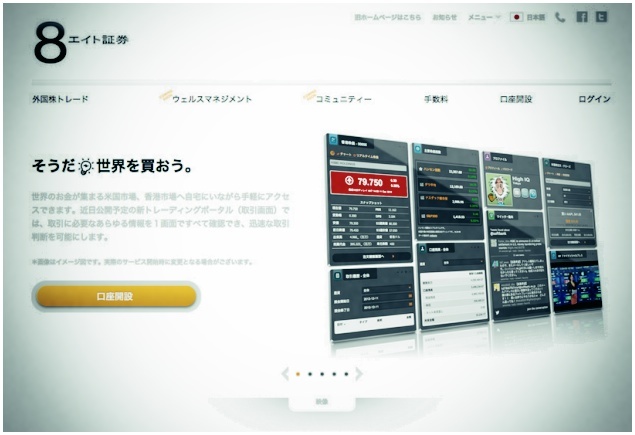 Hong Kong-based online brokerage 8 Securities has officially launched its localized Japanese website just a few hours ago (8securities.co.jp), which will support its services for Japan when they launch in the coming weeks. 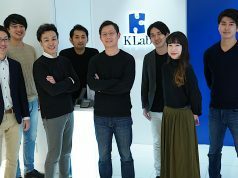 The company’s Wealth Management service is scheduled to launch in early June, and its Social Trading Portal will follow in July. 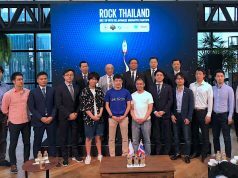 With intentions to expand from Hong Kong to cover both Japan and the Greater China area, this step into Japan represents a bold move for the company which looks to be growing well. I understand that currently 8 Securities will be operating profitably in 2014, with its bottom line increasing $4 million from 2012 to 2013. It boasts about 50,000 customers , with the average customer holding about $40,000 of investments. About 8% of their users access trading on mobile (the portal is web-based), and that approach will certainly serve them well in Japan where smartphone usage is relatively high. We are offering Japan customers a simple way to invest in a global portfolio of up to 17 exchange traded funds. Customers complete a 3 minute online survey to assess their risk profile and time horizon and we deliver a global portfolio that matches their goals. Its that simple. Interestingly, 8 Securities is aiming to eventually offer this particular service via the web at no cost, with the goal of attaining 1 million registered users. That could serve as a great way to bring potential customers in the door who might then might begin investing with a brokerage account. That’s really clever. Mikaal explains that they are also planning to launch the Social Trading Platform in Mainland China in late 2014. 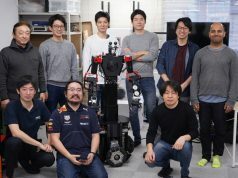 He explains that they develop all their products in English, Chinese (simplified and traditional), and Japanese, so expansion of the tech itself will be more or less a turn-key process. To learn more about 8 Securities and its push into Japan, do check out the company’s YouTube Channel which has a number of informative new videos in Japanese, including this brief introduction to the service.